Spin Cheng Gong Slots with FREE Spins, Bonuses & more! Cheng Gong Slots has an incredible 95% RTP, generous bonuses, and a fun theme and graphics. Don’t miss another minute! Login and spin it to win it! 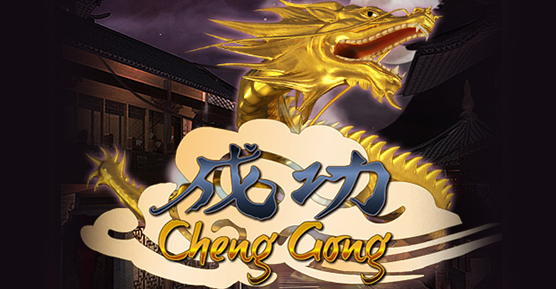 If you’re looking for an enchanting adventure with loads of bonuses and exciting wins, look no further than Cheng Gong Slots! Some symbols to watch out for include the Red Lantern – 3 can trigger a Prize Pick, the Golden Dragon – FREE spins when it appears on the 1st three reels, and the Dancing Princess – she’s your Wild and a Scatter, and when 3 or more appear across the reels, another Prize Pick Bonus will begin!